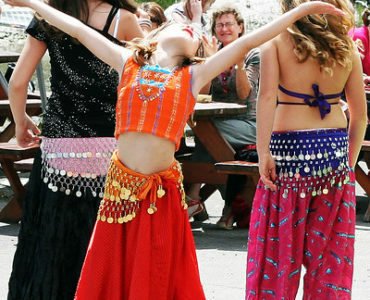 Tiny Toes Ballet offers fun, educational dance classes for a child’s first seven years when development is at its prime. Our award-winning, themed classes focus on movement, a child’s first language, and enhance everything from motor coordination to rhythm, language, and social skills. 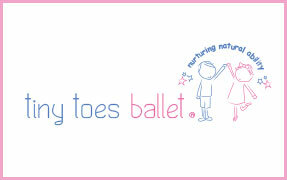 The Tiny Toes Ballet programme is tailored and carefully planned to meet the needs of each stage of development. This is exemplified in our Learning Journey keepsake book that you will receive when you begin your classes with us.